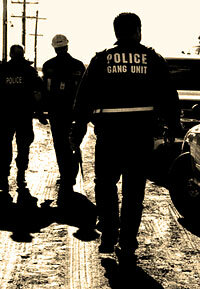 Police Gang Unit - Steve Lillebuen. Journalist. Published June 3, 2009 at 200 × 289 in About.